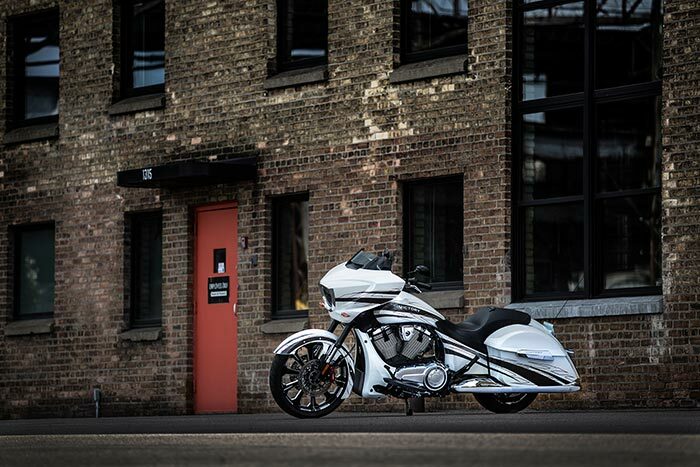 MINNEAPOLIS--(BUSINESS WIRE)-- Polaris Industries Inc. (NYSE:PII) today announced it will immediately begin winding down its Victory Motorcycles brand and related operations. Polaris will assist dealers in liquidating existing inventories while continuing to supply parts for a period of 10 years, along with providing service and warranty coverage to Victory dealers and owners. Today’s announcement does not affect any other Polaris business units.